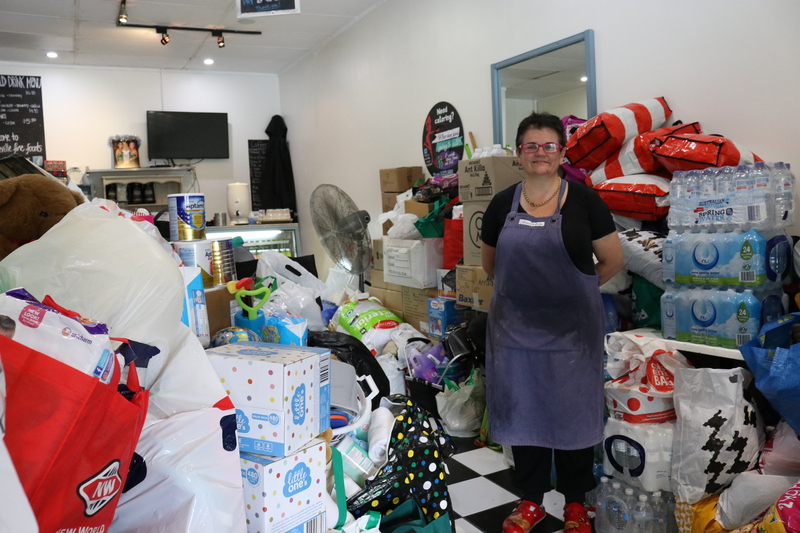 When Wendy from Graceville Fine Foods posted on Facebook a week ago appealing for donations for Townsville flooding victims, she didn’t expect the response would receive nation-wide attention. 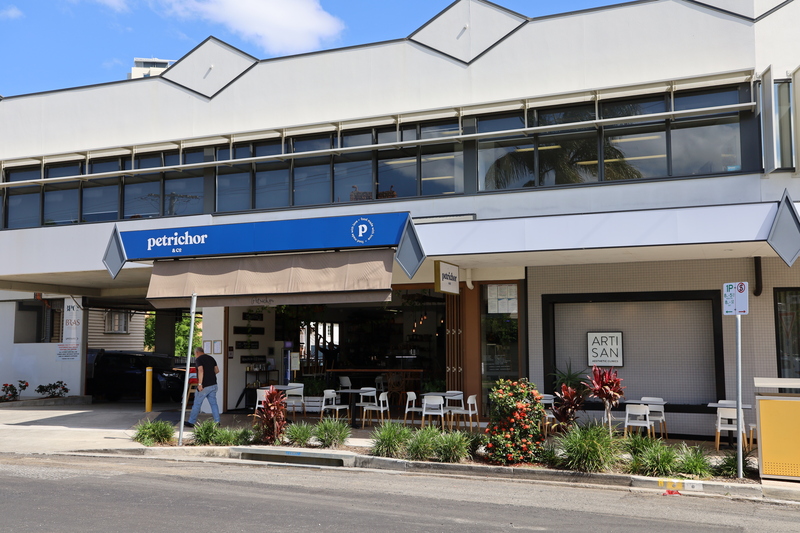 Now a week on, Wendy’s much-loved café has been transformed into a makeshift food depot. All café tables have been removed as donations fill the shop, and flow onto the curb. 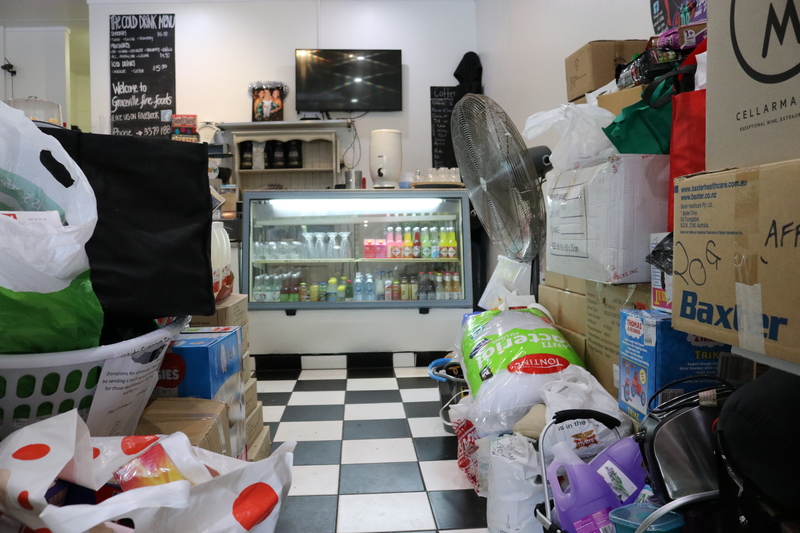 There’s a small pathway from the door to the cash register, with the donations stacked to a height of almost 2 metres, completing obstructing the cake cabinet. Wendy proudly stands in front of the donations to her appeal. To date, the post which started it all has hundreds of likes and over 500 shares. 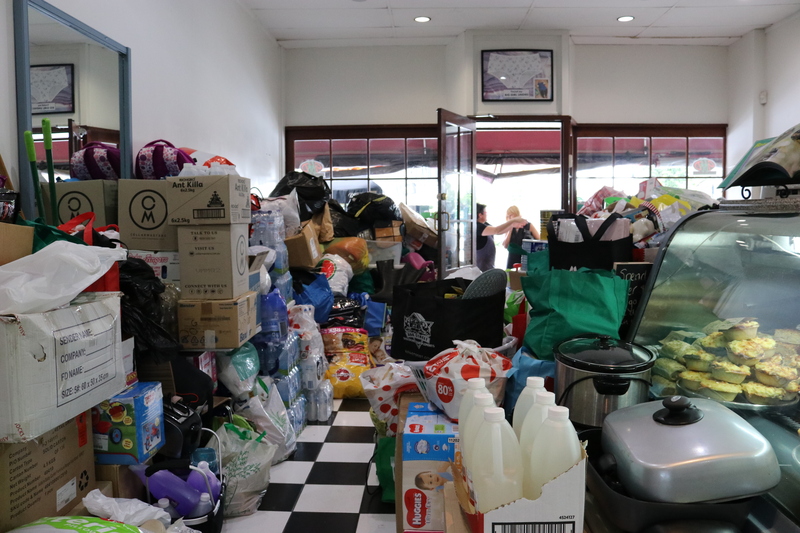 It is clear the community heard Wendy’s plea for help as her shop has been inundated with donations for the organisation “Food Relief NQ”. 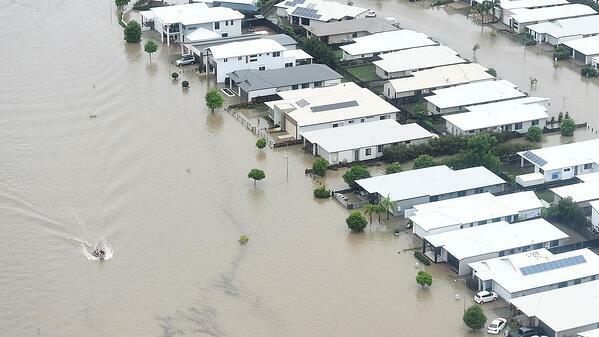 The post was a call out for donations of children's toys, nappies, formula, cleaning products, pet food, non-perishable food, toiletries, bottled water and gift cards - anything useful for the Townsville flooding victims. When asked about how she feels about all the donations, Wendy said she was in disbelief. “I can’t stop crying,” says Wendy. Small pathway to the cash register is the only visible floor in the shop. The acts of kindness through the week have blown Wendy away. Wendy says the response has been unbelievable. 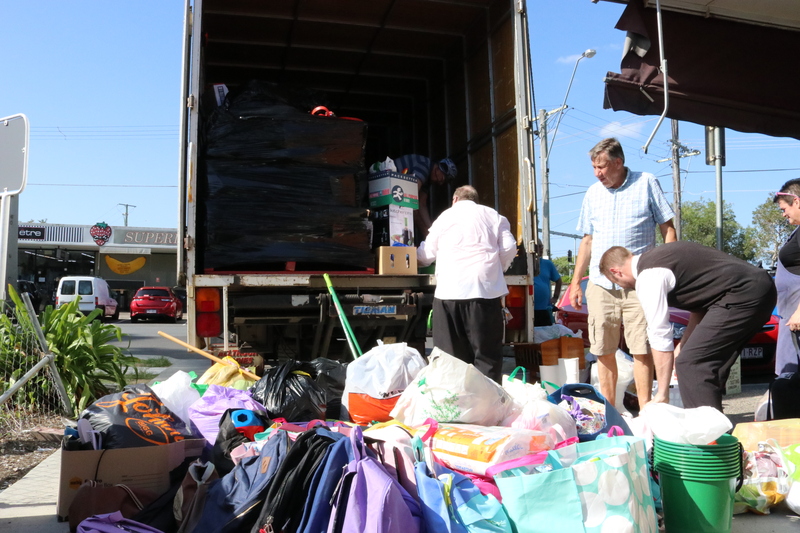 She said people have been reversing their four-wheel drives and unpacking boot loads of donations; one local even donated 2 pallets of gumboots. Graceville Fine Foods received so many donations that a storage container was required to house the items for the week. Tables moved as donations spill out the front door. 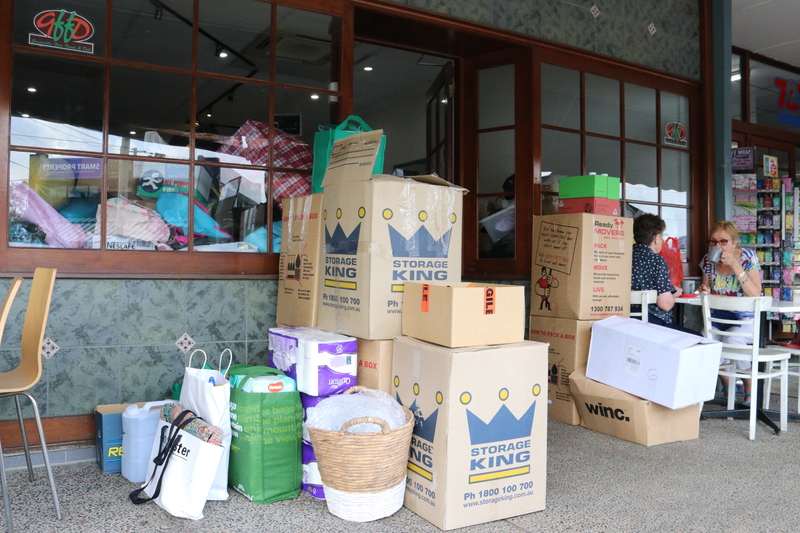 The donations started their journey to flood ravaged Townsville on Monday February 11, 2019, where the goods will go to families in need. 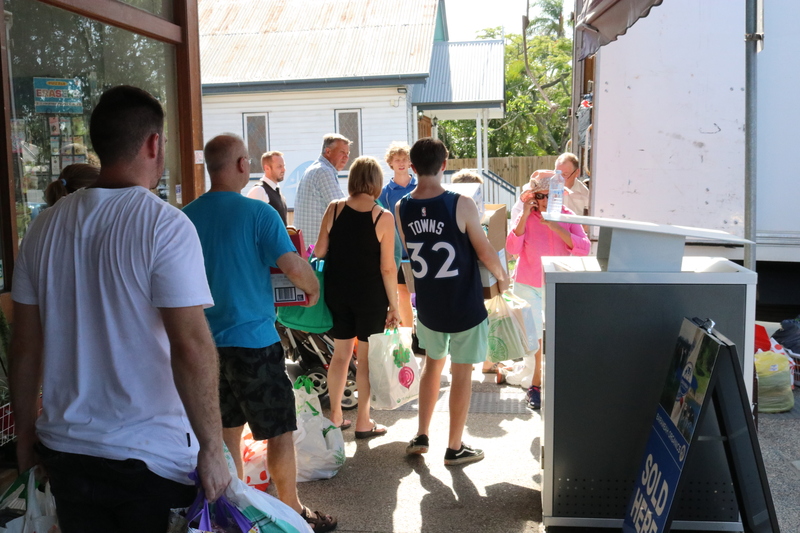 Over 30 locals, including some Place Graceville staff lent a hand packing the truck. After an hour of packing, the goods completely filled the huge truck, with barely any room to spare. Wendy cried tears of joy as the truck embarked on its journey up the Queensland coast to Townsville. Locals help load the truck in 30 degree heat. 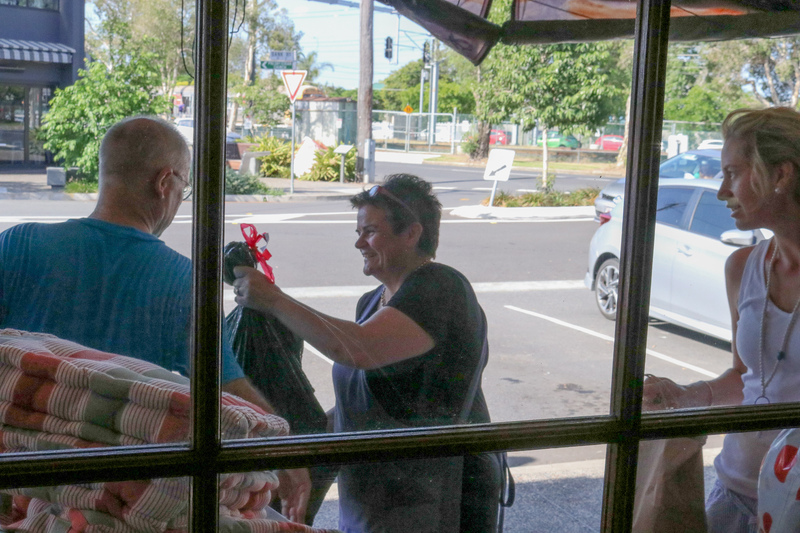 This story reflects the wonderful community spirit in the western suburbs, a community that bands together in times of need and supports local businesses. These acts of kindness aren’t a one off, in fact this has happened before, particularly during the 2011 floods. During the floods, locals opened their doors up to strangers, cleaned countless houses and donated whatever they could. Donations stretch further than just the local Graceville community. Virgin Australia, Friends with Dignity and other local charities have all helped. Kennards Hire donated a free trailer to transport the goods into storage. 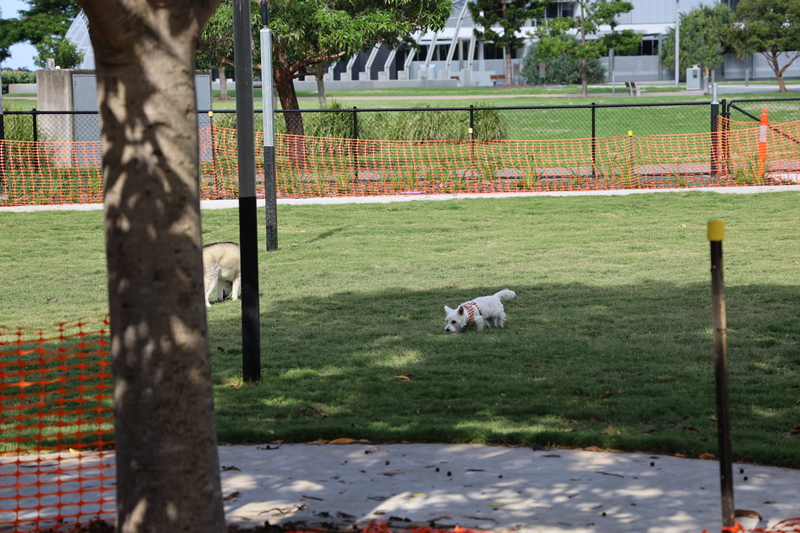 The heart-warming story has received news coverage from Channel 7’s Sunrise, Channel 10 and ABC local radio. Business as usual as donations spill onto the footpath. Donations tower over customers entering the shop. A teddy sits waiting for its new owner. 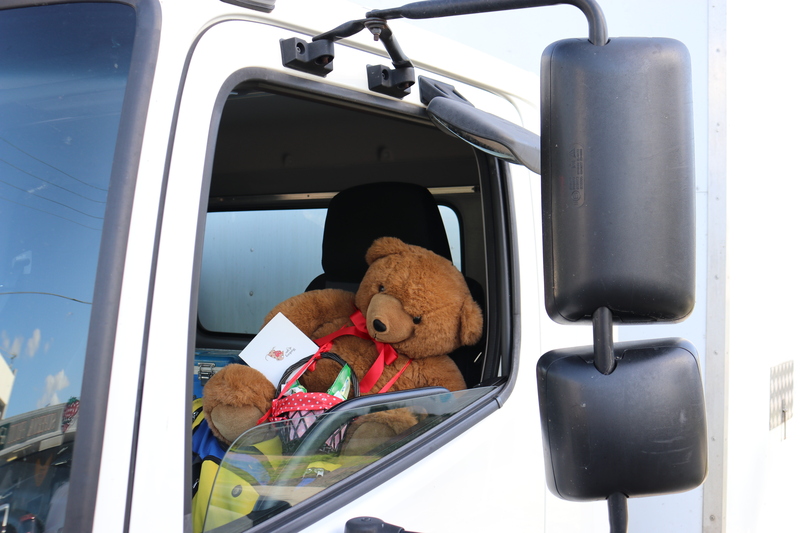 Teddy sits in the passenger seat, preparing for its journey up the coast. Too much help: Volunteers wait as they load the donations into the truck. Brad Robson from Place Graceville helps pack the truck. Donations sit waiting to be loaded into the huge, yet full truck. Wendy, Graceville Fine Foods owner and superstar. 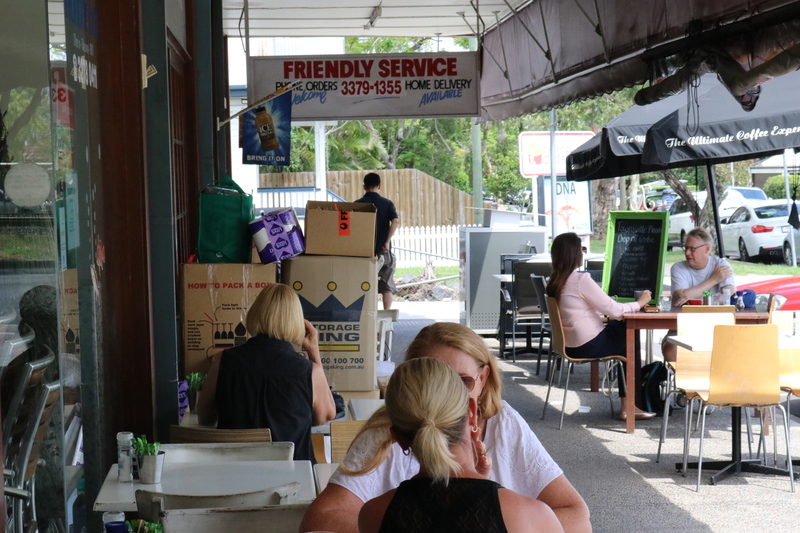 Graceville Fine Foods is a staple within our local community. When they aren’t running viral fundraisers, they cook delicious food - both savoury and sweet - accompanied with great service. They’re open from 6am daily, so go have a chat with Wendy in person and see how wonderful Wendy and her team are for yourself.